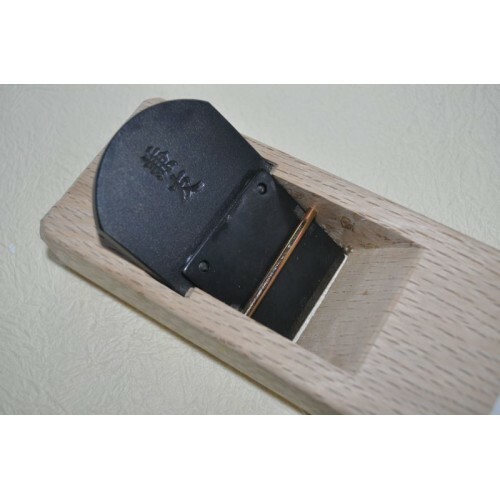 A superb ready to use Japanese finishing plane. 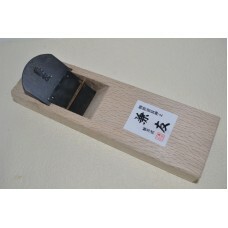 Cutting width of blade is 58mm. 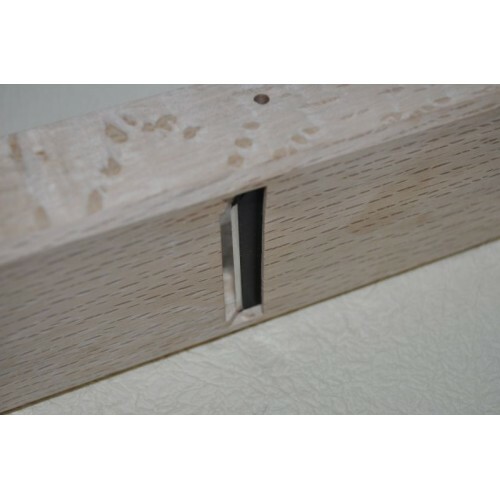 Realy solid Japanese White Oak is used for the body of the plane. The blade is high carbon steel for a superior cut.